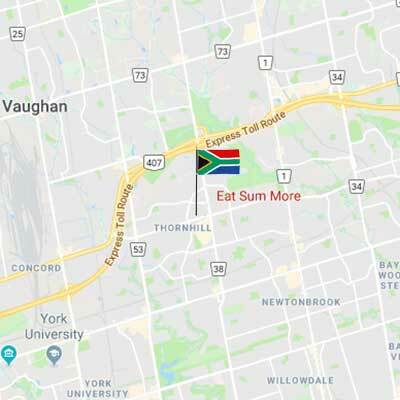 Eat Sum More is a South African store located in Thornhill, which is just outside of Toronto, Ontario, Canada. We are ex South Africans catering to the needs and cravings of other ex-South Africans. We bring in all the South African favourites, and welcome anyone to try our unique South African tastes. We are proud of our products, they are made on our premises. Our meat products are fresh and tasty. Our Boerewors, and Droewors, are all made with 100% Beef. We do not use Pork, Nitrates or Preservatives. Our Boerewors and Droewors have NO other animal fat substitutes, and the casings are made from collagen (NO PORK). Most of our products are available in our Online Store. We ship anywhere in North America. Make your event the talk of the town by serving high quality crowd pleasers straight out of South Africa. We have a passion for catering and offer plans to suit every budget. 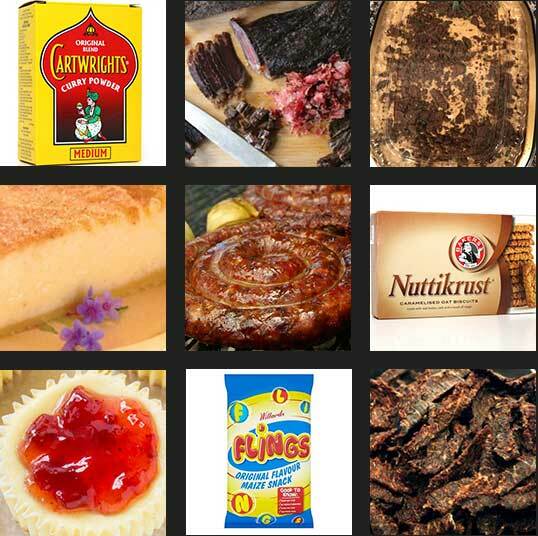 Shop online and get your favourite South African foods delivered to your door, wherever you are in North America.